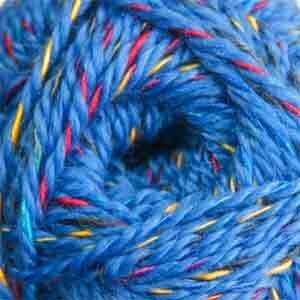 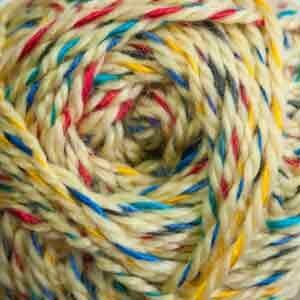 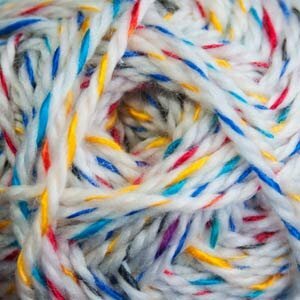 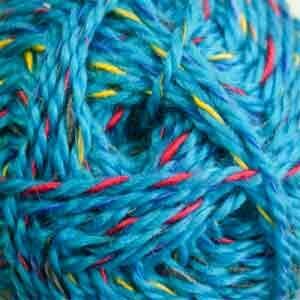 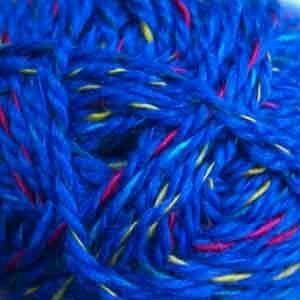 Bentley is an ultra soft, worsted weight yarn comprised of 75% acrylic and 25% superwash wool. 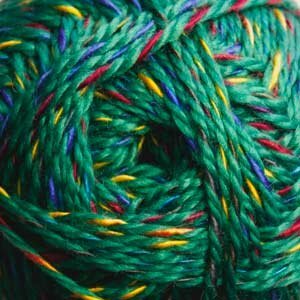 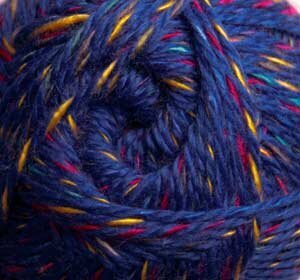 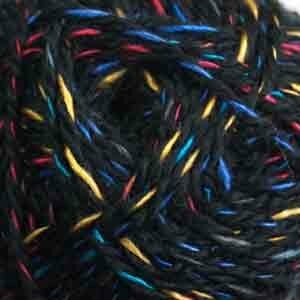 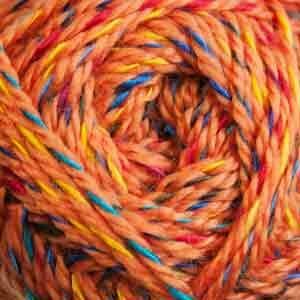 Each skein brings to mind a bright ball of confetti, due to the contrasting colors speckled throughout. 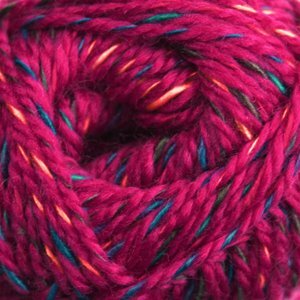 This awesome characteristic just might make this yarn better than birthday cake, or close to it! 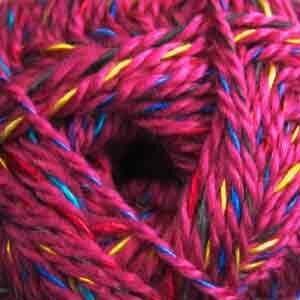 Weight: 100 grams / 3.5 oz. 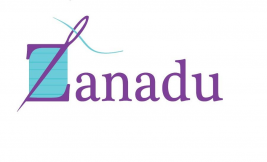 The online store will be closing has been extended through May 31.